One of the biggest mining services companies has won the contract for what is claimed to be the biggest diamond mine in the world. The Thiess-Bothakga Burrow Botswana mining joint venture, Majwe, recently secured the full scope mining tender for Debswana Diamond Company’s US$3 billion (A$4.2 billion) Jwaneng Mine Cut 9 Project. The deal worth $1.7 billion is for a nine-year term and involves drilling and on-bench services, mine planning, equipment maintenance, load and haul and mining operations in Botswana. 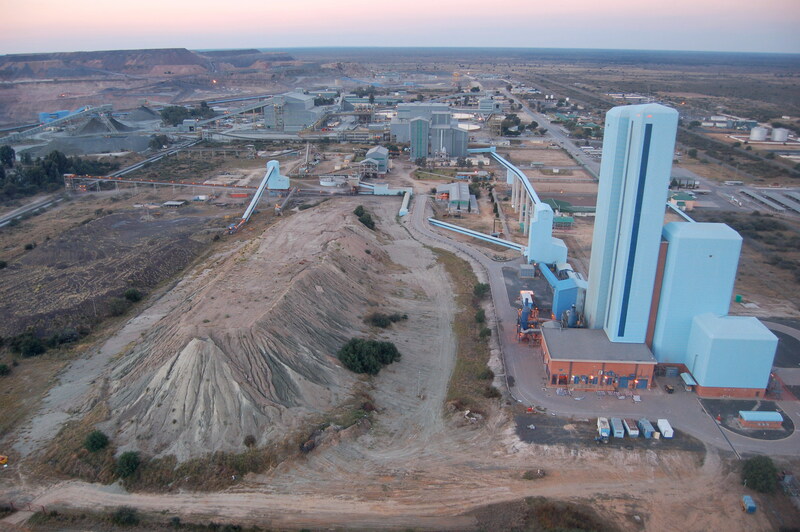 The site is widely touted to be the world’s richest diamond mine, spanning one of four owned by Majwe alongside the world’s largest diamond mine by area Orapa, Letlhakane and Damtshaa. The new contract follows Majwe’s successful completion of the Cut-8 expansion back in November 2018. Majwe has worked at the mine site since the year 2011. Cut-8 is a major source of ore at the mine and the expansion is predicted to increase mine’s depth by 250 metres to 650 metres and lifespan to the year 2024. It will employ 1000 people and contribute an estimated $US31 billion (A$43.7 billion) to the economy.